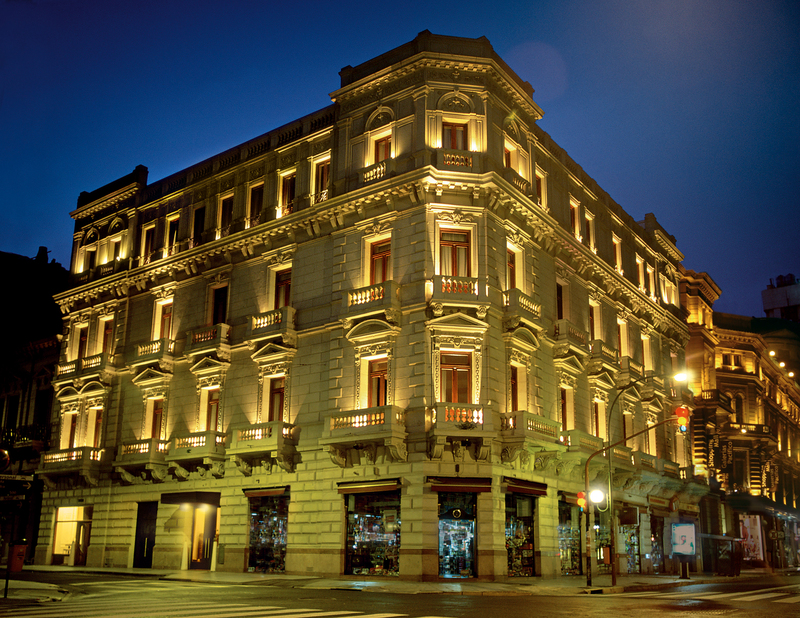 Its strategic location in the center of Buenos Aires, next to the prestigious Galerias Pacífico mall, makes it the ideal stop for those seeking to discover this imposing city. 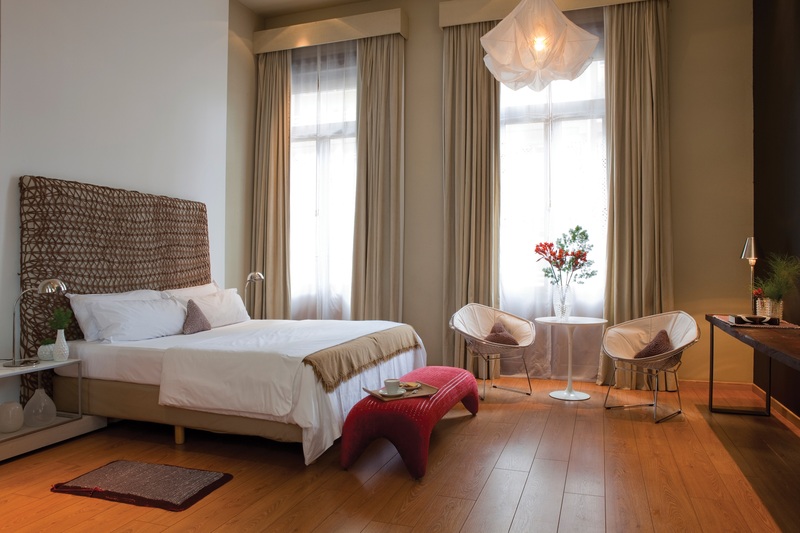 The hotel, is historic building, offers 51 rooms and retains the roofs of 4 meters and wooden floors. It offers access to a playroom, an art gallery and is petfriendly.